Long before entering college, I began developing my interest in the environment through my first passion: Books. I consumed books on all sorts of environmental issues, from factory farms to mountaintop removal, shaping my decision to pursue a BA in Literature and minor in Environmental Studies. Early on in college, I began wondering which of my interests I would pursue after graduation — it seemed nearly impossible to merge the two. In those early moments of contemplation, the options seemed both divergent and limited. Up until my junior year in college, I didn’t have a strong grasp on the non-profit sector as a potential means of employment after graduation. Nonprofits existed in a distant and abstract way, strongly associated with the word volunteering, not as a potential employer. Volunteers are critical to the nonprofit sector, but many forget full-time staff members manage volunteers, raise funds, write curriculum, plan events, and coordinate campaigns. I was fortunate to meet a recent-college graduate working in the nonprofit sector teaching college students to become change agents on their campus. Within weeks of meeting her and learning about the possibility of a career in advocacy, my post-college trajectory became clear: I wanted to work at an environmental non-profit. Nearly 4 years later, I couldn’t be happier to be in the nonprofit sector. It’s an odd thought to consider the possibility I wouldn’t be here without non-profit employment opportunities having been demystified and made accessible to me. At functions with family, friends, or other people outside the nonprofit world, people are often surprised to hear my title, Education and Outreach Coordinator. They’re intrigued to hear that community engagement, volunteer coordination, and partnership development is a full time job. Despite their many questions and persistent confusion, I’ll continue triaging their questions and explaining the existence of careers in the nonprofit industry. We must become our own best advocates, and promote not only our organizational goals, but also the wonderful industry of passionate change-agents we work in. When students contemplate their far-off future after high school and college graduation, they don’t envision revolutionizing recess, coordinating regional cleanups, or using art to create social and political change. I hope with willingness, determination, and conversation, this will change. 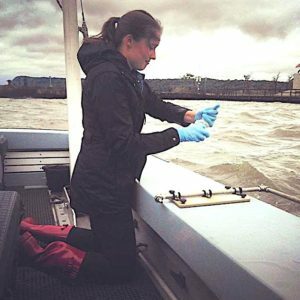 Jen Benson is an FAO Schwarz Fellow at Riverkeeper. 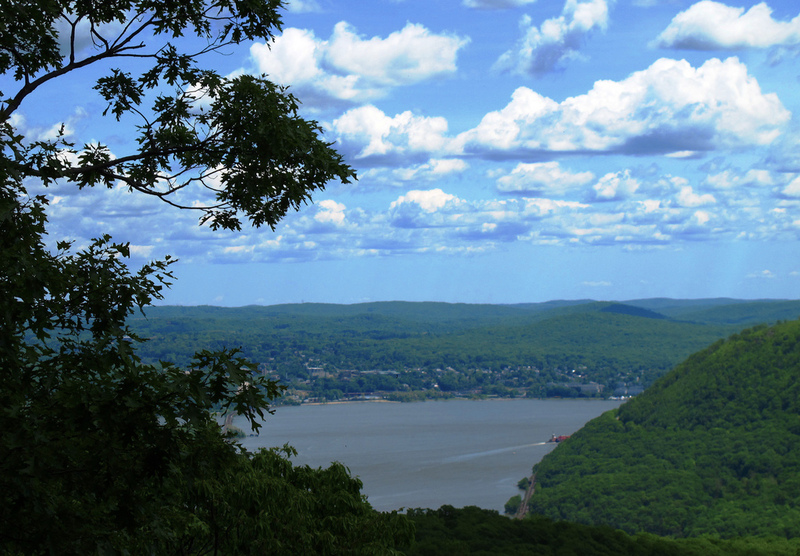 As the Education and Outreach Coordinator, she creates opportunities to increase youth environmental awareness and engagement with the Hudson River. She also works to support campaign and programmatic initiatives, and helps coordinate the Riverkeeper Sweep.